Motorcycle enthusiasts rejoice! 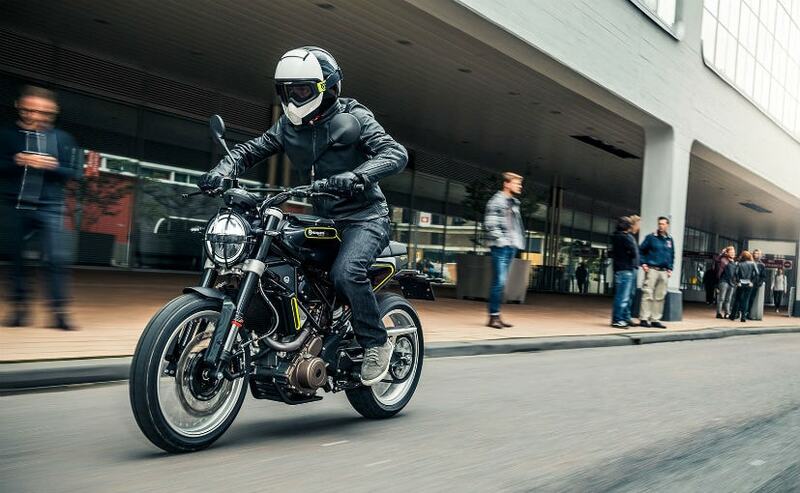 Swedish premium motorcycle brand, Husqvarna, will be launched in India this year. Rajiv Bajaj, MD, Bajaj Auto confirmed this at a Bajaj press conference. He said that Bajaj will bring in Husqvarna models to India before 2019 comes to a close. Husqvarna is owned by KTM and Bajaj has a majority stake in KTM. In fact, some Husqvarna motorcycles share its underpinnings with KTM motorcycles, albeit, with a completely revised design language that make the Huskies a unique proposition for the premium motorcycle market in India. "Definitely Husky will be here in 2019 calendar year and we have some very, very exciting products. We have over half a dozen products under that brand to come in and we are seeking to, in fact, I don't know if I should say this but I think Husqvarna will become even bigger than KTM has become for us! Not only in India, but worldwide. You see, everything we do is with a world-wide focus," Rajiv Bajaj said. 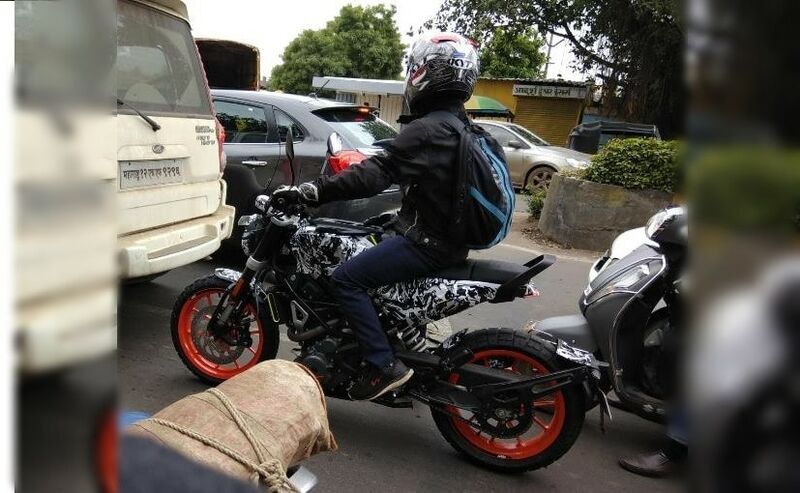 Bajaj has already announced that the bikes will be assembled in India alongside the KTM models for global markets. This could mean that Huskies will have competitive pricing for India. That said, the Husqvarna brand will be positioned at a premium over the KTM, which means the bikes will command a higher price tag over the current KTM models. Beyond the KTM-Husqvarna brands, Bajaj Auto is also working in collaboration with UK's Triumph Motorcycles for the introduction of new middleweight bikes. The bikes are expected to compete in the 350-500 cc segments, the category where either manufacturer lacks presence, barring Bajaj's Dominar.